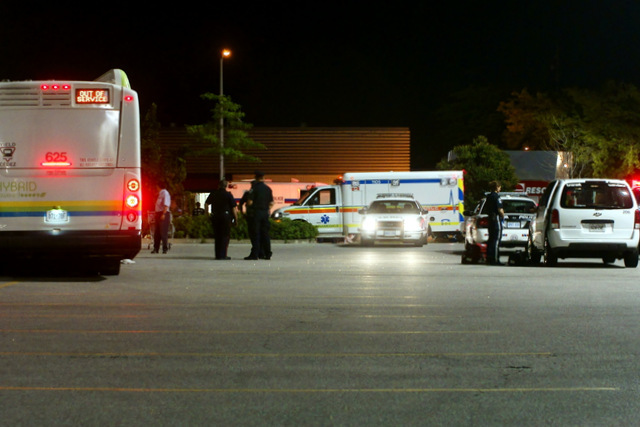 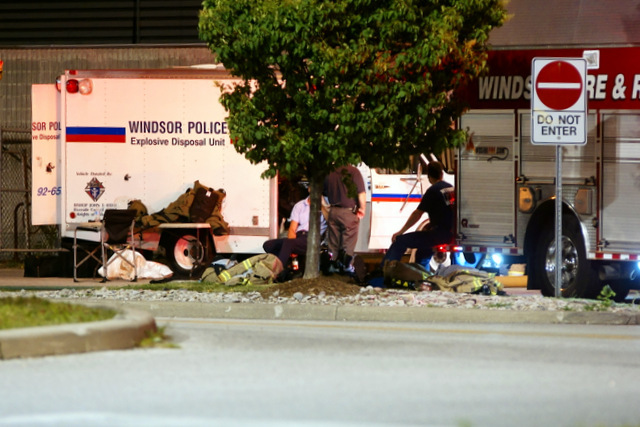 UPDATE – 1:34am: The bomb scare is over, Windsor Fire has left the scene. 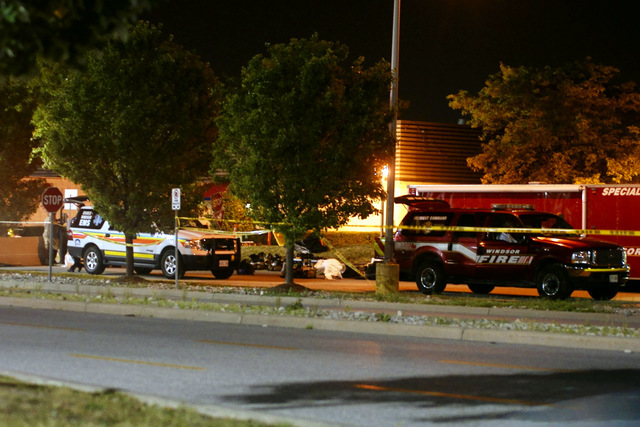 Police are not giving out details as to what took place. 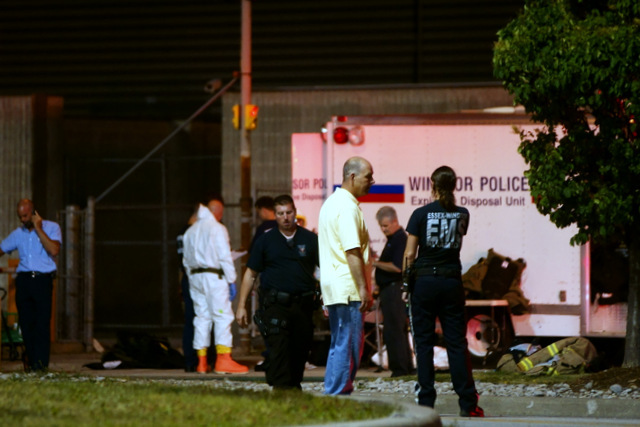 The Windsor Police Explosives Disposal Unit is on the scene of a bomb scare at the Canada Post Mail Sorting Facility on Walker Road. 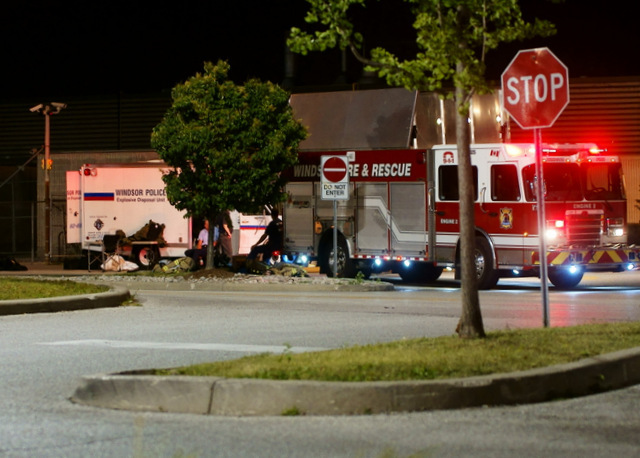 Windsor Police say they arrived around 6pm and are still on scene working with the assistance of Windsor Fire and Rescue.